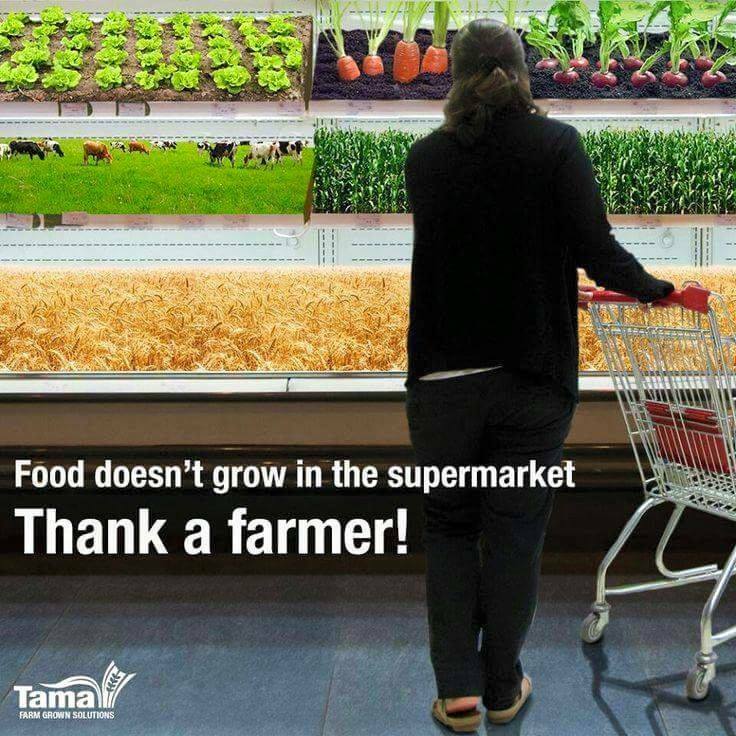 « The Weekly Round Up – The one with corporate farms, more Chipotle, and GMOs. I don’t know about you guys, but my yard should not be the this healthy this far into summer. My mower just quit and, any other year, that would be fine because I might be able to get squeeze by for a couple of weeks without mowing. Not this year. I guess I need to get a new mower. Oh well, it’s just money, right? Ugh. If you’re not a fan of western sports, this may not mean much to you, but yesterday was the 26th anniversary of bull rider Lane Frost’s death. Lane, who died in the arena at the Cheyenne Frontier Days, took the rodeo community by storm for being a heck of a bull rider and genuinely nice guy. When he was killed after a bull got a horn on him and broke his ribs, the rodeo community was lost. Today, nearly 30 years after his death, it’s hard to go to a high-profile rodeo and not hear Lane’s name. To learn more about him, and what made him a joy to watch, check out Wrangler Network’s special tribute to Lane last year on the 25th anniversary of his death. Also, of you’re a country music fan (especially red dirt! ), check out Aaron Watson’s July In Cheyenne. It’s pretty great. This piece from the Washington Post, which talks about how consumers think about and articulate their opinions on food — and how we’re all wrong, regardless of our opinion. 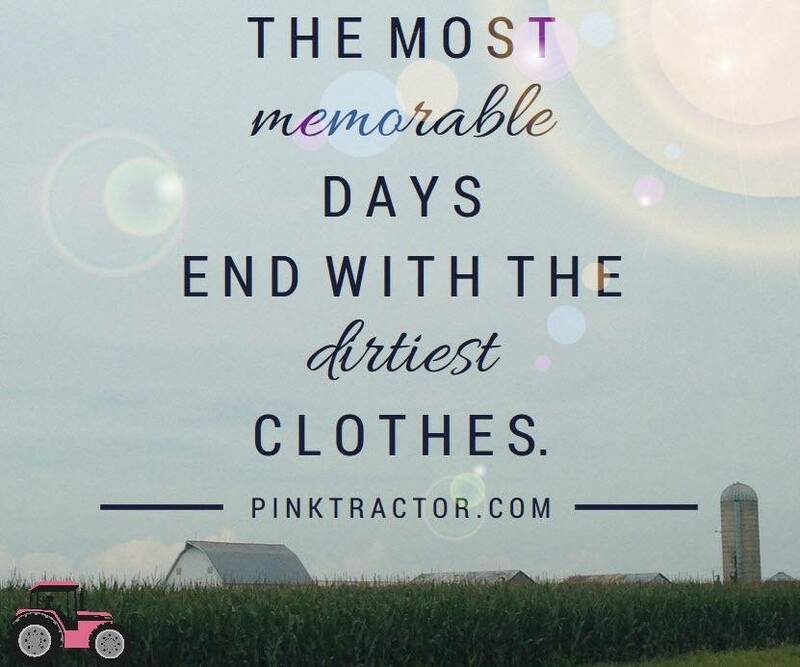 This post, from Emily Webel at Webel Family Farms. I always enjoy reading Emily’s posts because she has such a common sense, straight-forward way of explaining or talking about current issues in ag, and this post is no different. This time, Emily tackles the “War of Words” and why, when it comes to agriculture, some words are off-limits. Want some behind the scenes dairy information? Check out The Udder Truth. Videos. Information. Cows. What could be better? And finally, this story from The Hill, featuring our favorite Iowa Congressman Chuck Grassley. I’ve heard he manages his own Twitter account. Based on these pictures, I have to assume that’s no lie.